American casinos pump synthetic human pheromones into the air to encourage aggressive gambling. "According to a 2004 press release from Enhanced Air Technologies, a firm based in British Columbia, at least one major Las Vegas casino also pumps synthetic human pheromones into the air to increase business. The company claims its 'Commercaire' pheromone instills a sense of comfort and security in humans, which makes them feel more at ease and increases the likelihood of repeat visits." Who knows what other interesting human emotions and desires can be artificially stimulated this way? 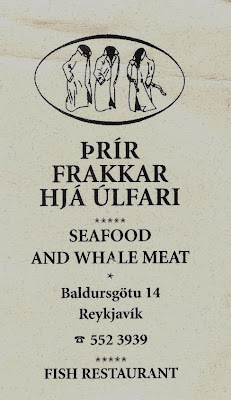 One of the specialities of the Icelandic cuisine is "Hrútspungar." It's ram testicles pressed in blocks, boiled and cured in lactic acid. While the taste is not particularly distinct, the texture is. Some say the testicles taste sour due to the lactic acid. Others think they're just tasteless, no matter what they taste like. 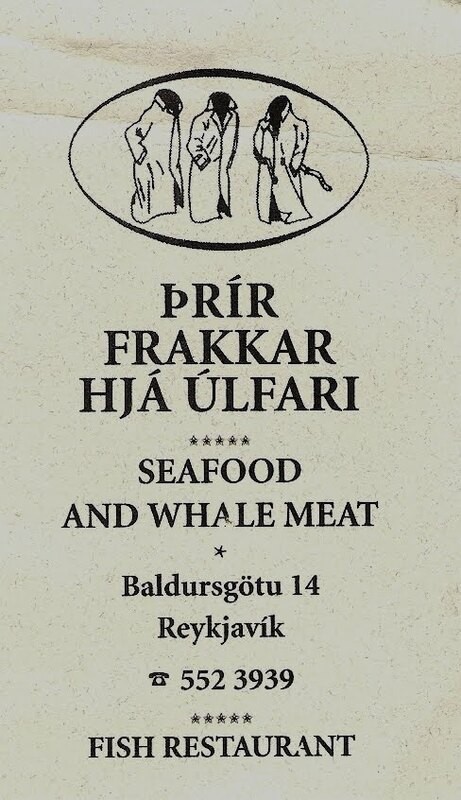 Many Icelanders really have a ball munching on "hrútspungar" at the annual feast called Þorrablót. 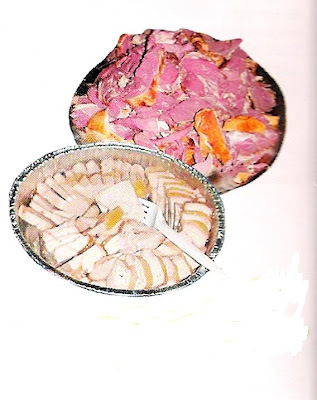 Also consider, blood pudding, smoked sheep's thoracic diaphragm, or you could just have some fresh whale meat.